HolyJuan: See anything wrong with this school crossing sign? See anything wrong with this school crossing sign? 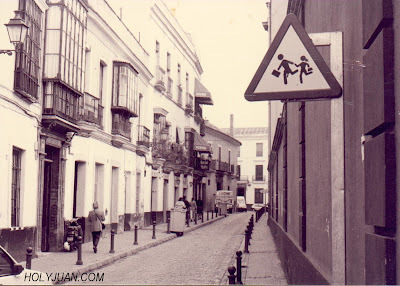 This was a school crossing sign I saw in Seville, Spain back in 1993. 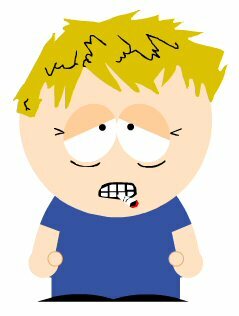 No photoshopping on my part. It's black and white because that's what you are 'sposed to take photos with in foreign countries. I had to click to enlarge the picture... then I noticed the boy has three legs.